UV Stabilized High Density Polyethylene for the very best performance in strength and durability. 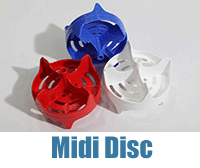 150mm in diameter and available in a range of colours. UV Stabilized High Density Polyethylene for the very best performance in strength and durability. 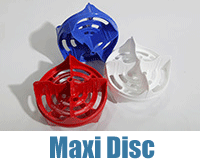 110mm in diameter and available in a range of colours. UV Stabilized High Density Polyethylene for the very best performance in strength and durability. 65mm in diameter and available in a range of colours. 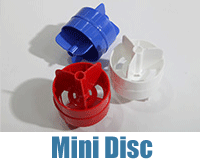 Manufactured from High Density Polyethylene and available in a range of colours. 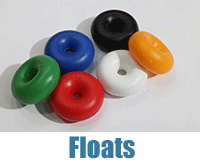 The Anti Float is 65mm in diameter and offers excellent buoyancy. 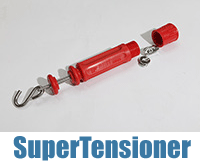 The Anti Wave SuperTensioner used to tension the Anti Wave Midi and Maxi Swimming Lanes. 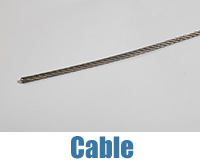 4.0mm Stainless Steel Cable ASI316 7 x 7 strand. 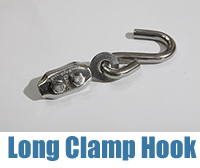 Used with the SuperTensioner provides secure trouble free cable attachment to the pool end.